Martine Cajucom And Cliff Ho Are Married! Martine Cajucom and Cliff Ho just got married today, September 8, 2018. 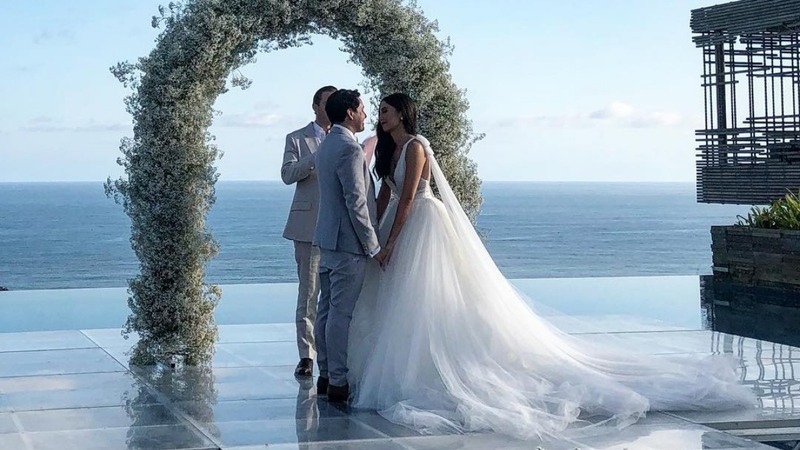 The co-owner of the local lifestyle brand Sunnies Studios and the TV host, producer, and director tied the knot at Alila Villas Uluwatu in Bali, Indonesia—the exact place where Cliff proposed to Martine in August 2017. Before the wedding, which has the official hashtag #MartineIsAHo, the couple teased their followers with the amazing wedding preps.